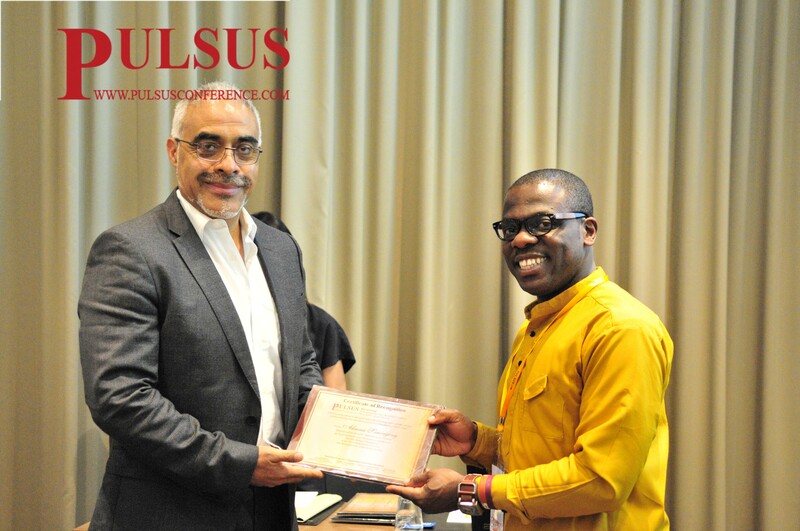 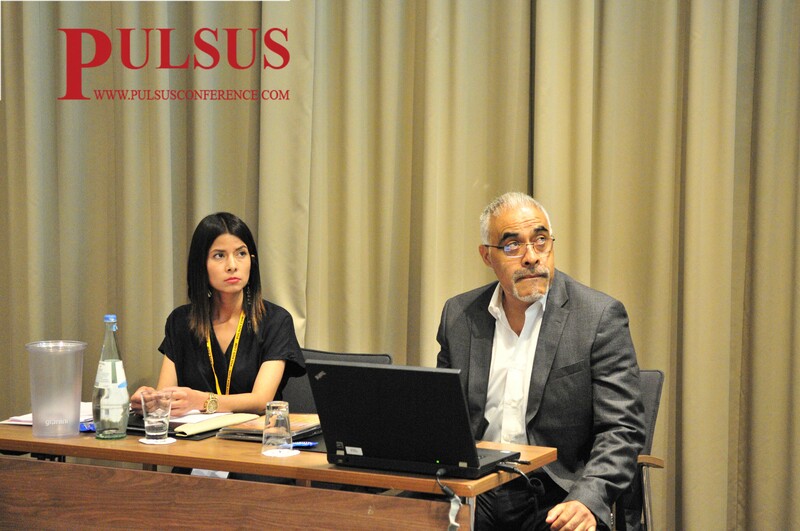 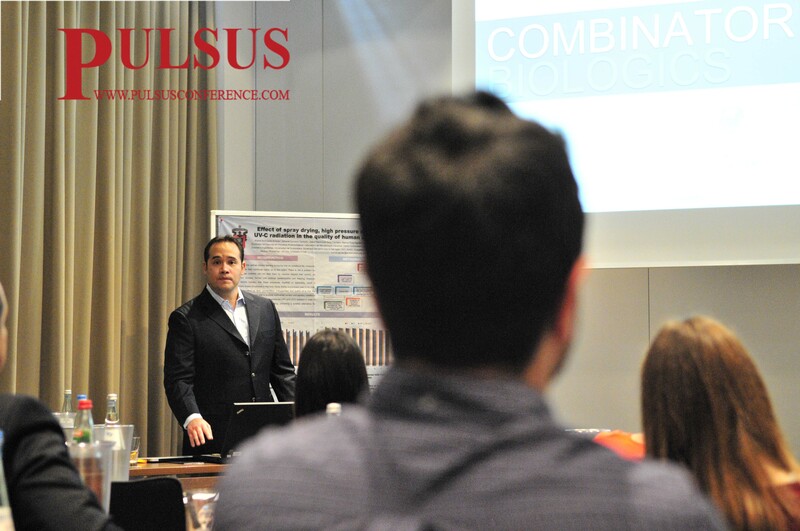 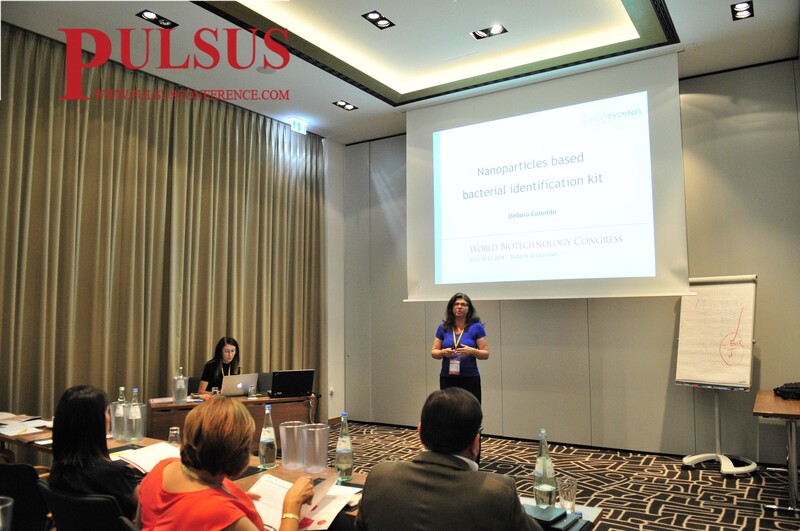 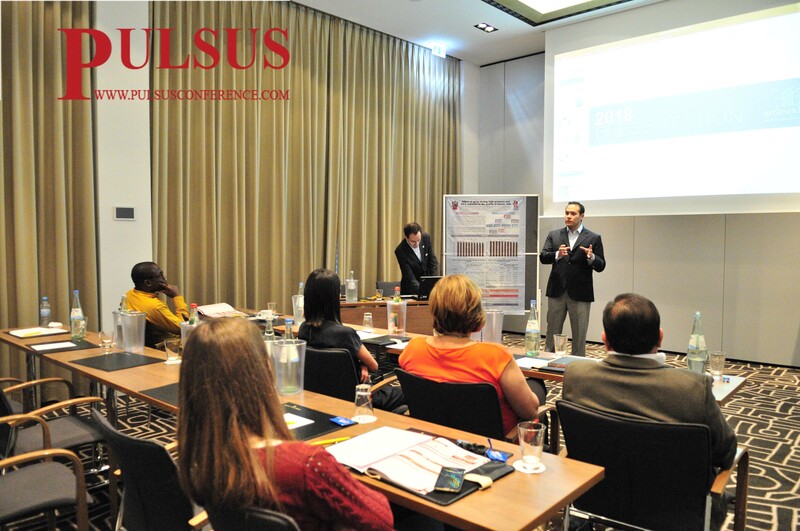 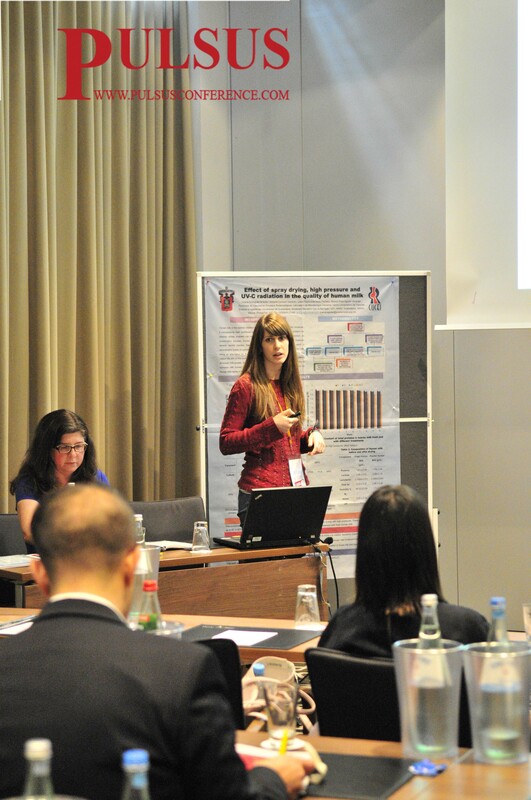 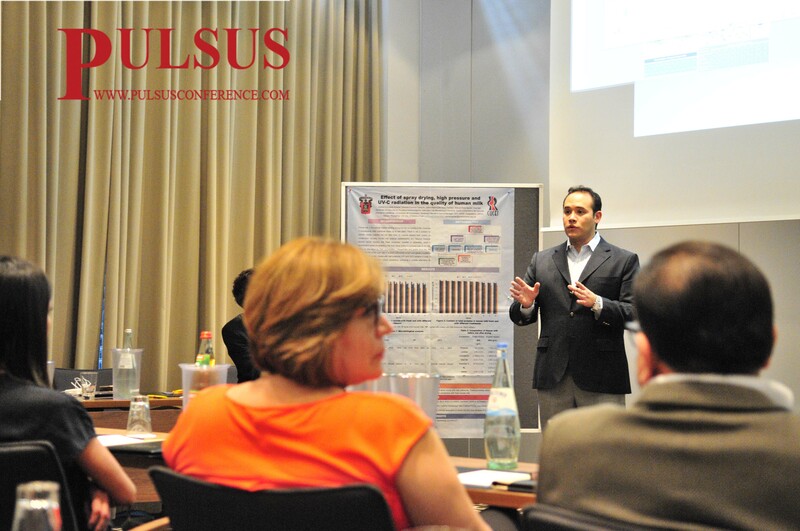 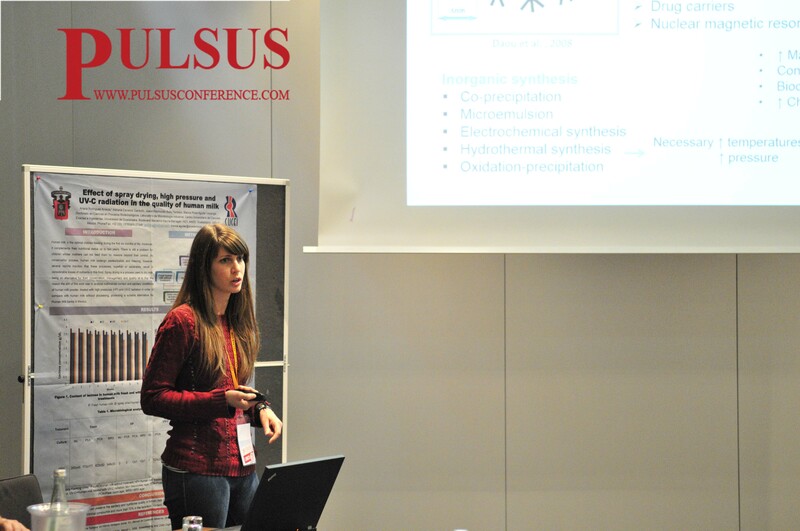 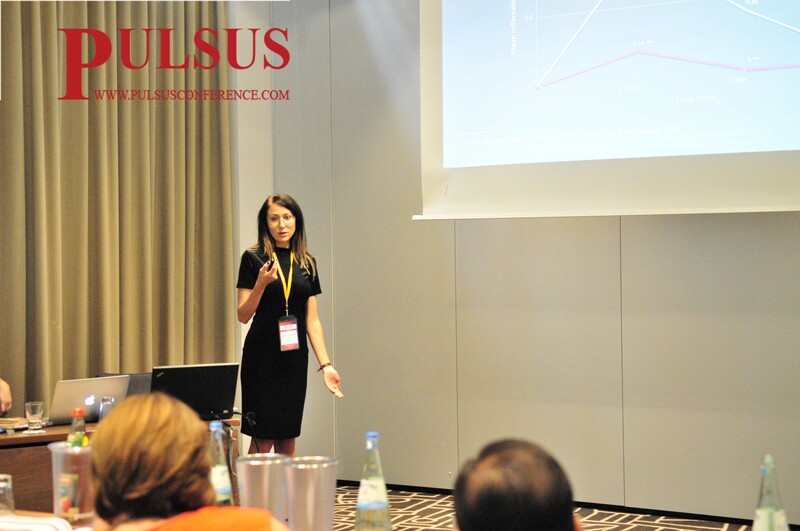 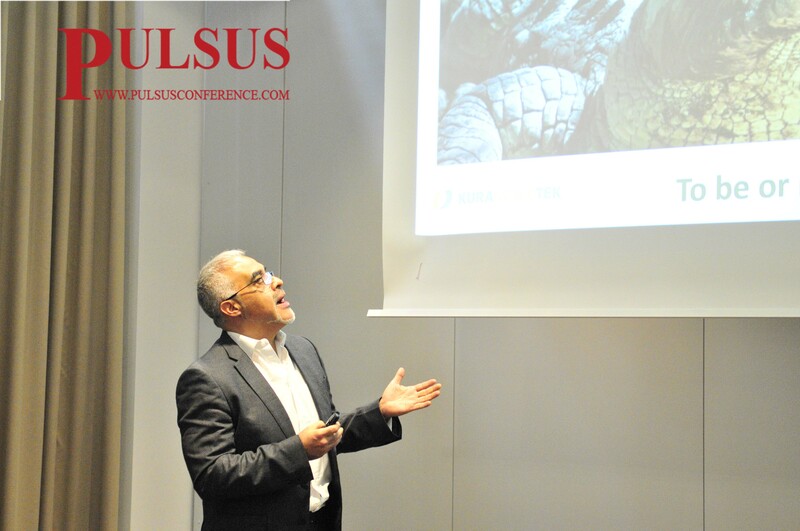 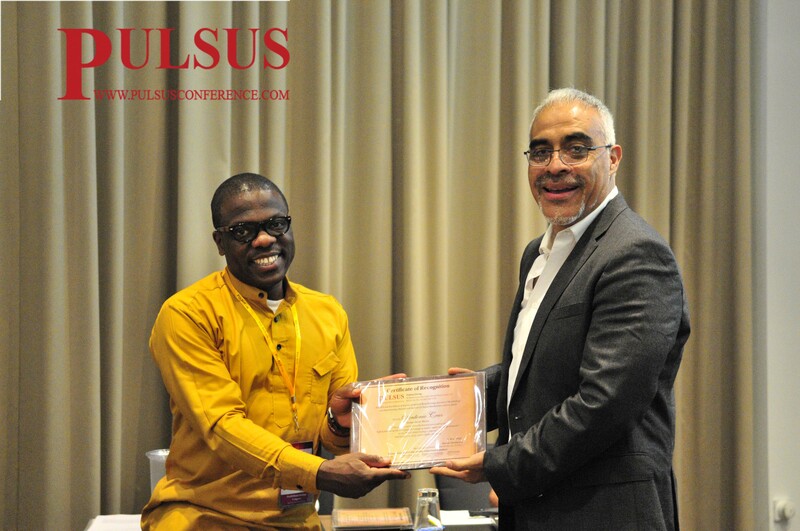 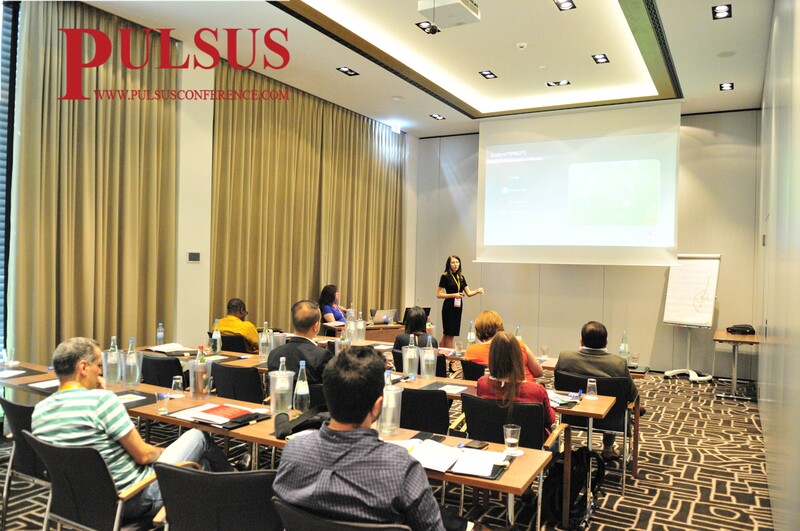 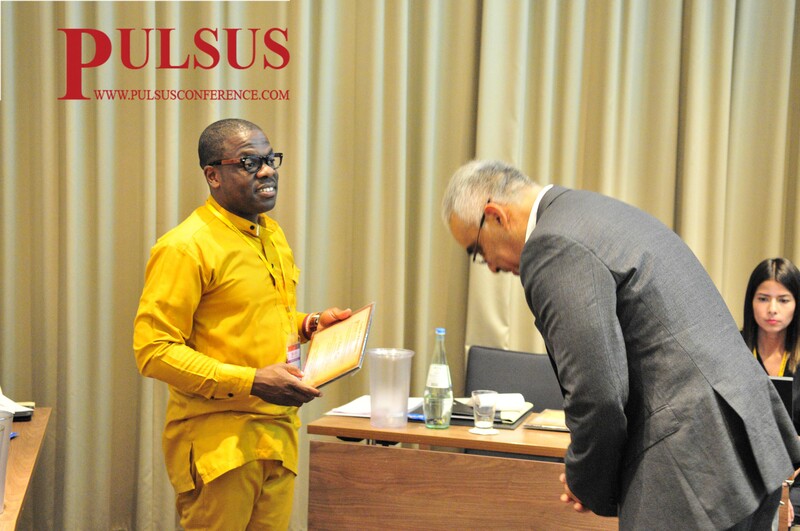 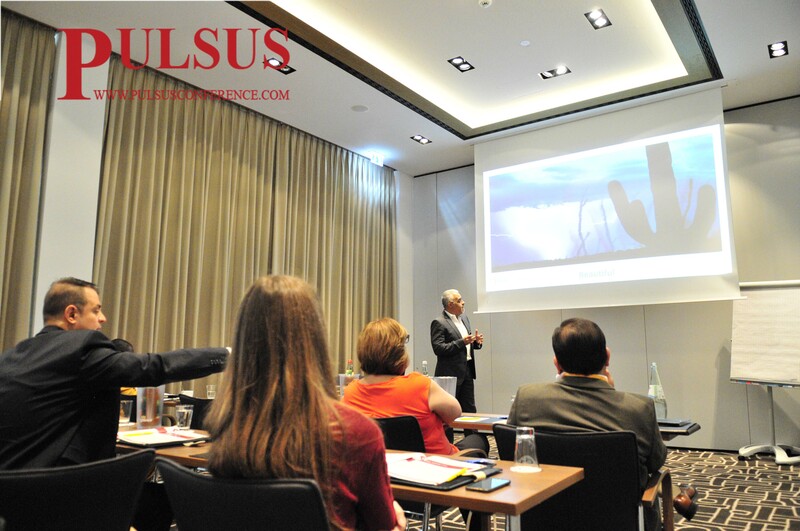 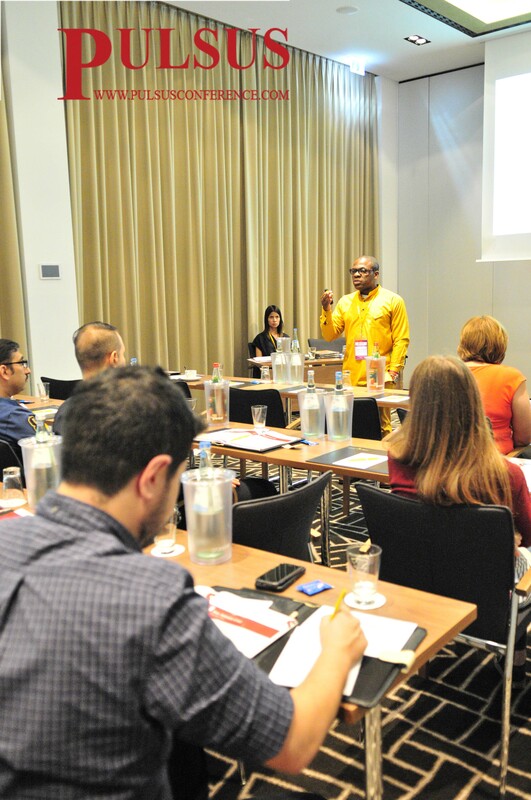 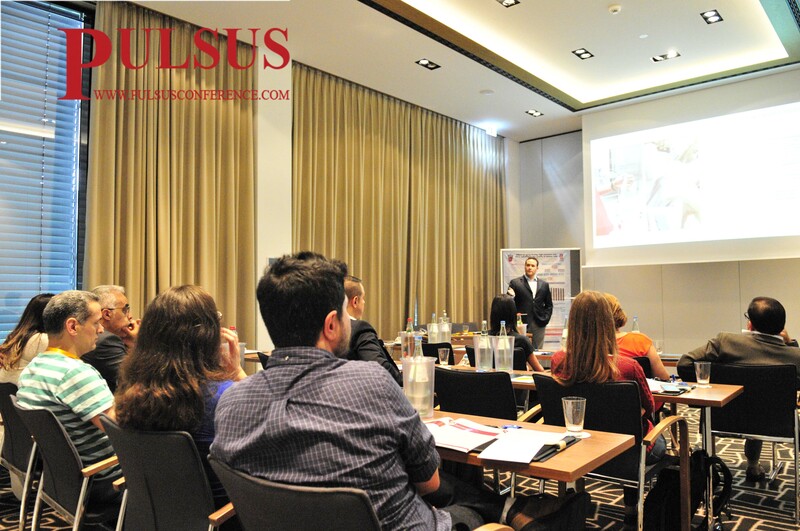 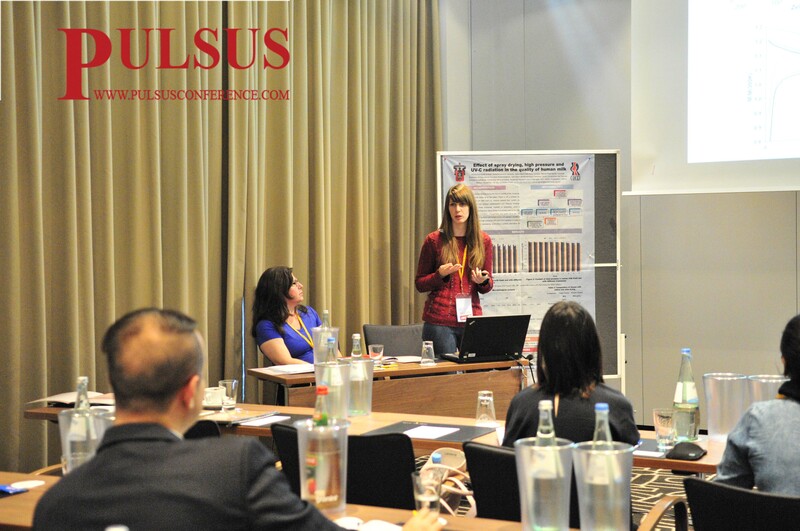 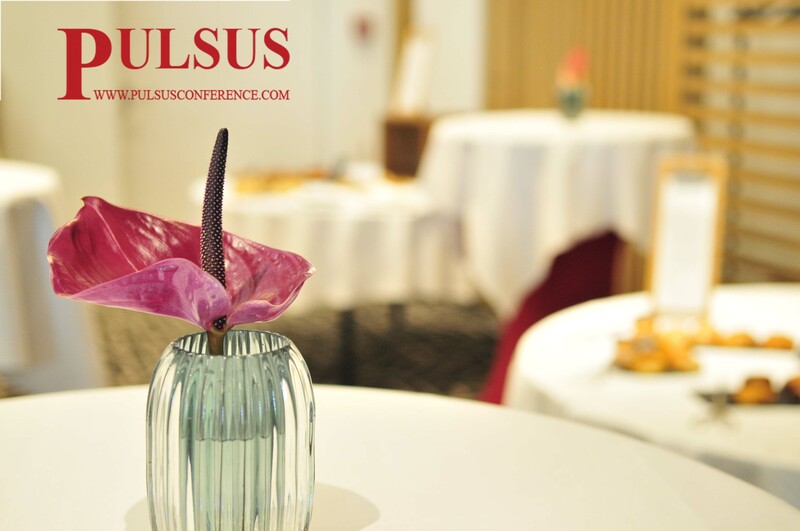 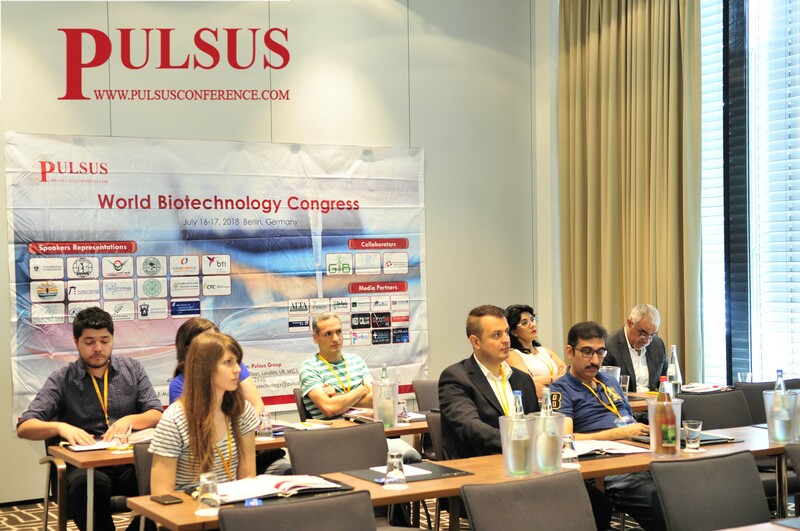 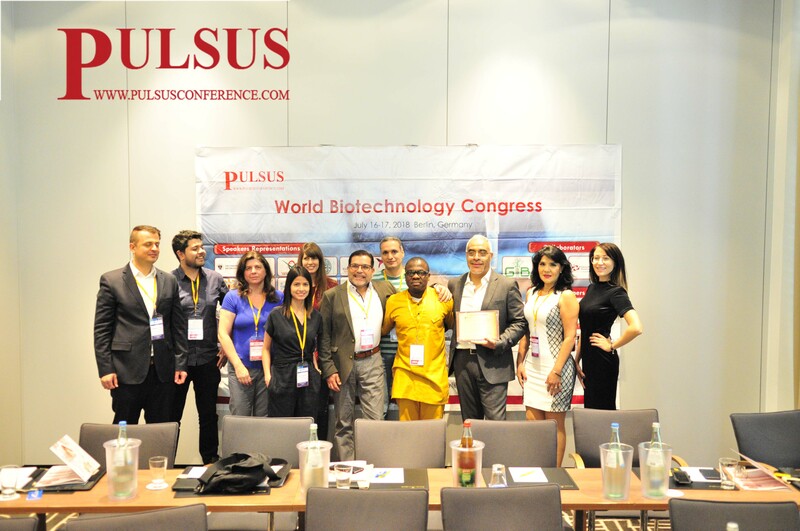 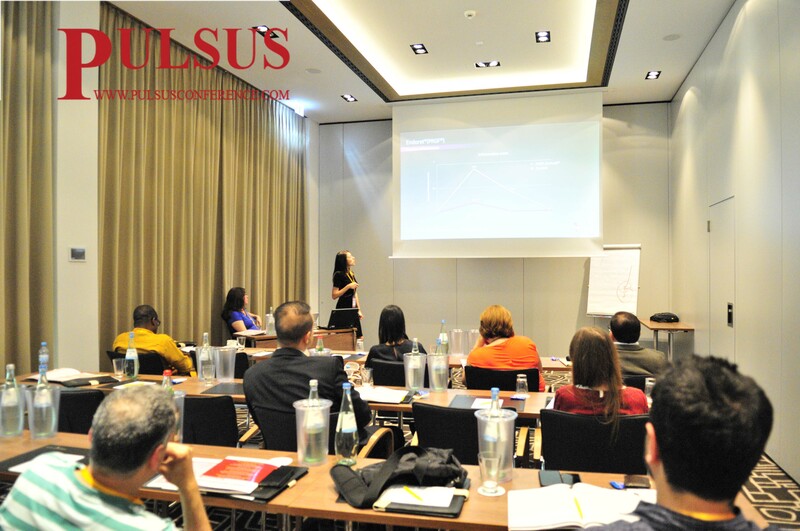 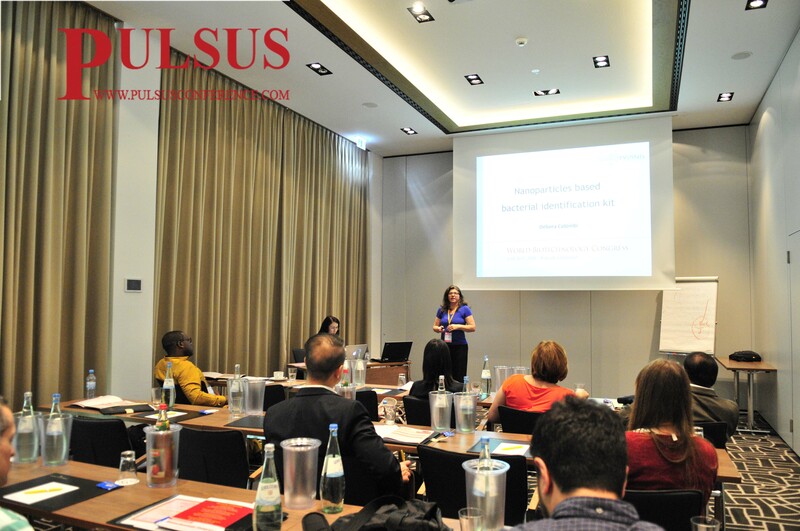 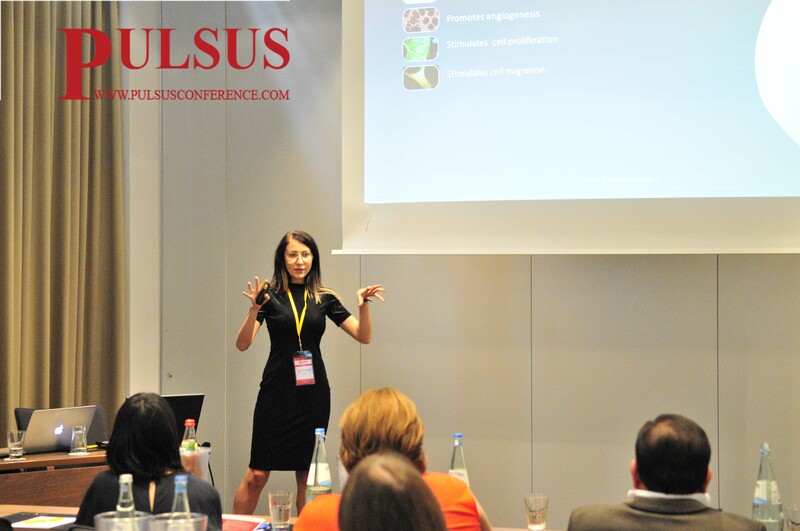 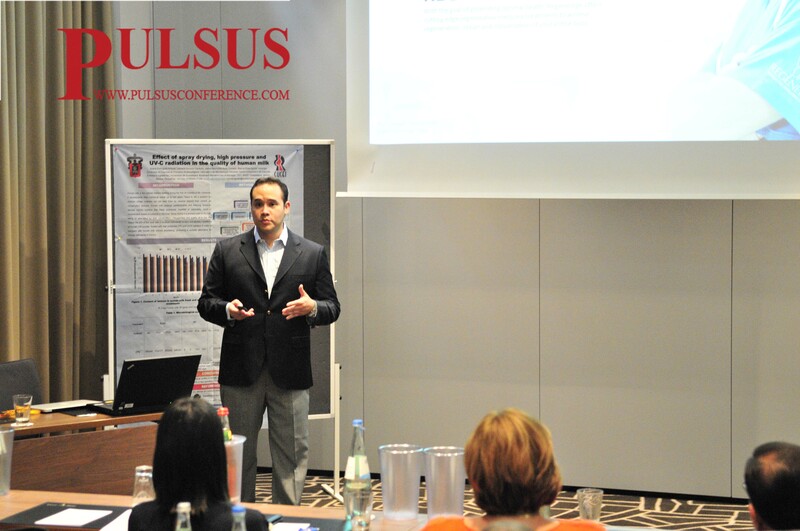 With a great support from our Collaborators and Organizing Committee, PULSUS Conferences successfully completed the “World Biotechnology Congress” (Biotechnology 2018) which was held at Berlin, Germany on July 16-17, 2018. 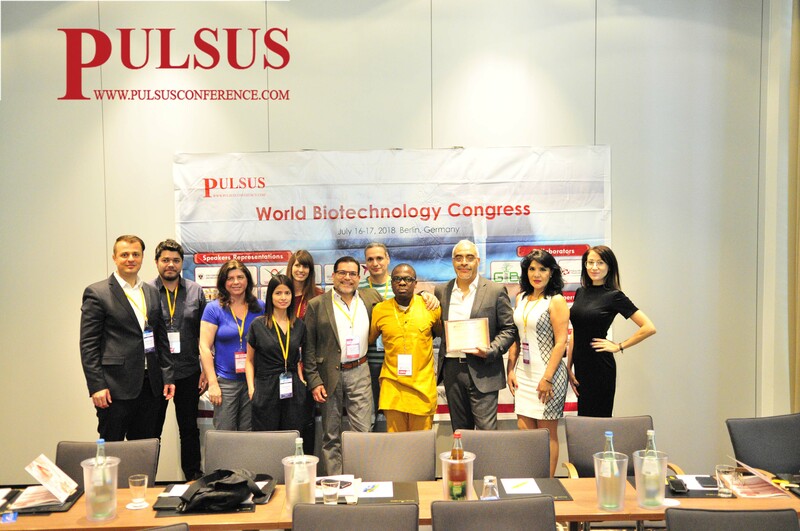 We would like to thank our Organizing Committee Member and Key Note speakers comprising- Alejandro De la Parra Solomon, Senior Partner & Executive Vice President World Academy of Medical Sciences, Mobile Health Division Mexico; Akuma Saningong, Master communicator and expert in unlocking and maximizing your potential by Bridging Science and Personal Development, Germany; Jose Antonio Cruz, CEO of Kurago Biotek, Mexico ; Joel I. Osorio , CEO and Founder of Biotechnology and Regenerative Medicine at RegenerAge Clinic International , Mexico for a being a great support for our event to be a grand success. 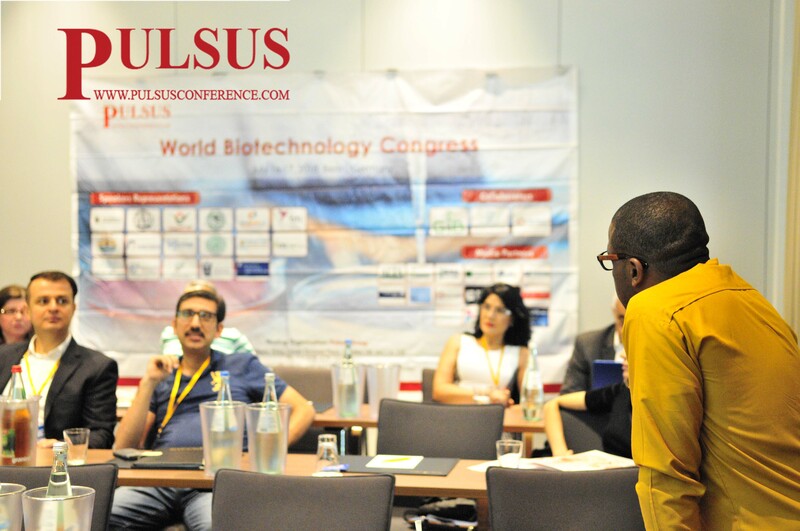 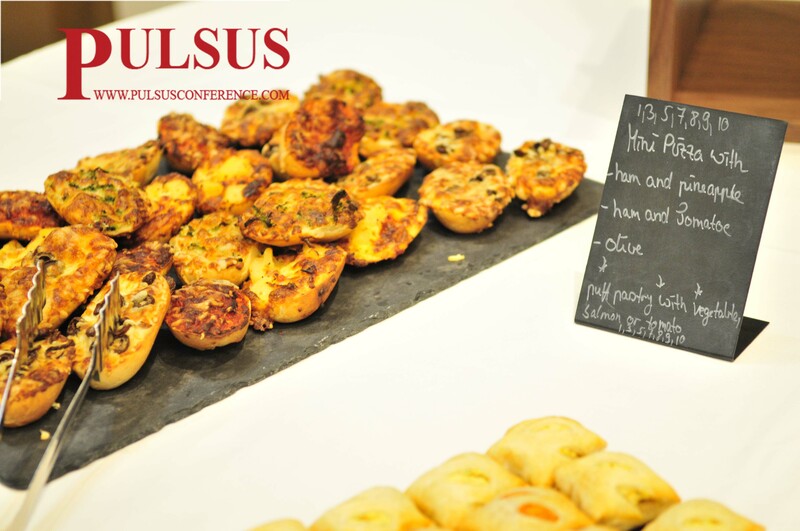 We would like to extend our thanks to our collaborators for their constant support. 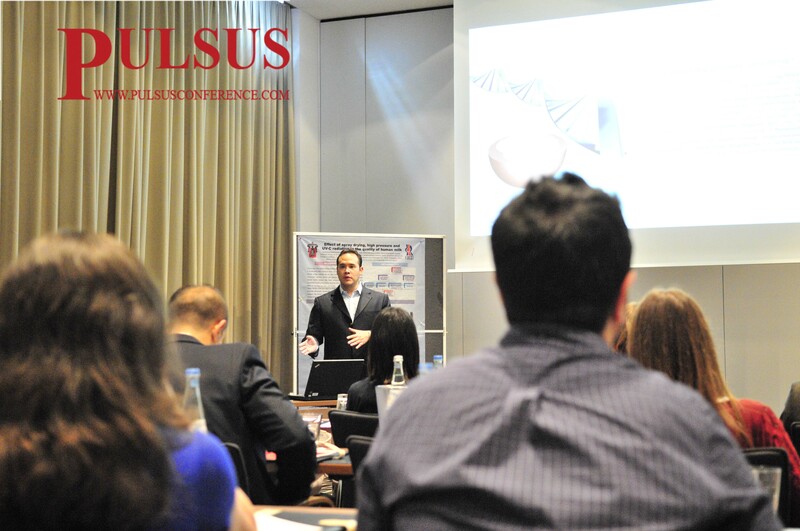 It wouldn’t have been possible without the support of our Media Partners who helped us in promoting this event. 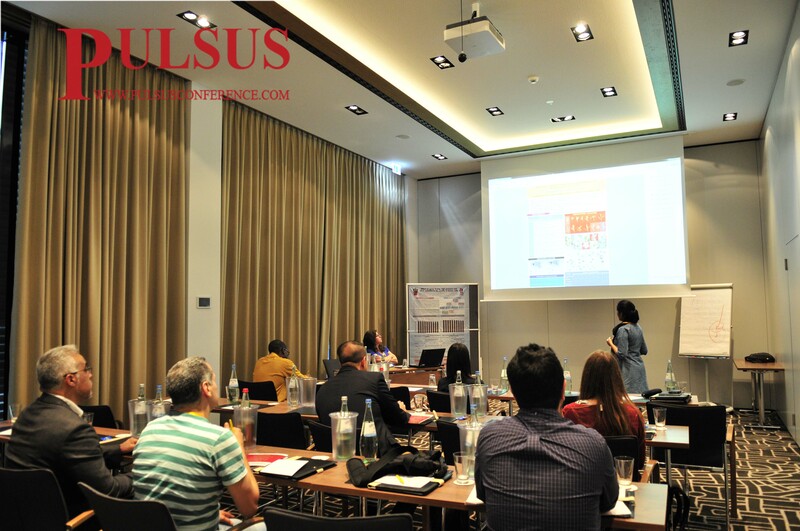 We thank our Media partners for their support in helping us reach greater audience. 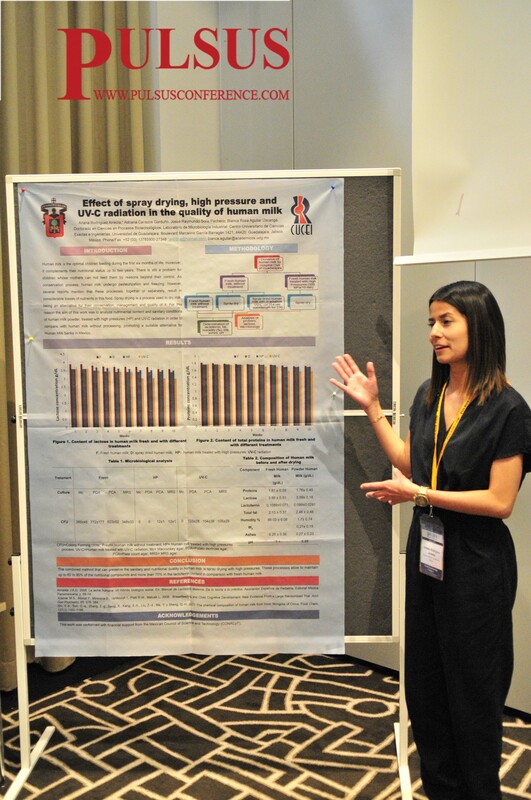 We also would like to thank all our Speakers, Poster Presenters and Delegates for taking out your time and sharing their research work with our peer network. 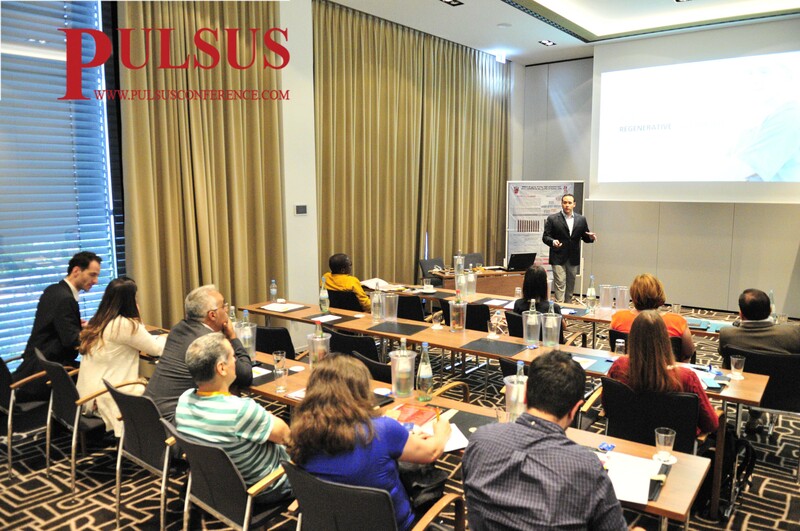 We are very glad to have shared a great relationship with all these Attendees, associations and we hope to see even greater support in our upcoming events.